The Man Booker International Prize celebrates the finest fiction in translation. 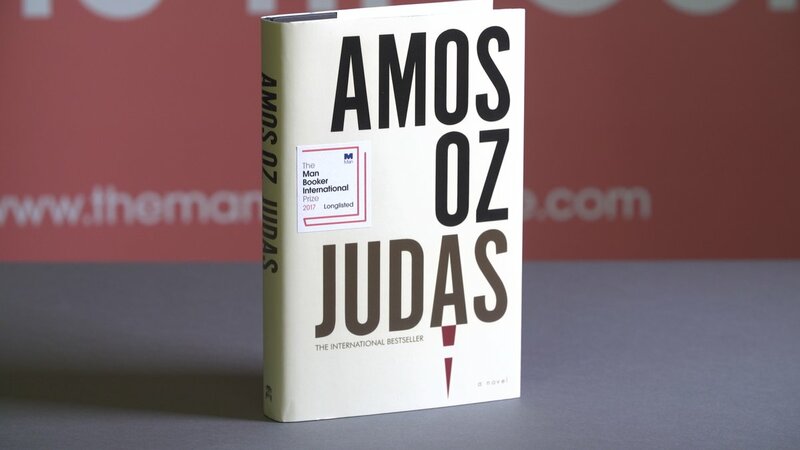 Judas by Amos Oz (Israel) and translated by Nicholas de Lange is one of the six shortlisted titles. 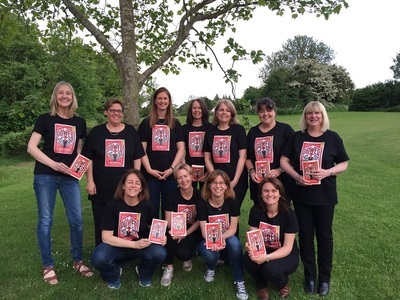 All of the suggested books follow similar themes or settings as Judas.